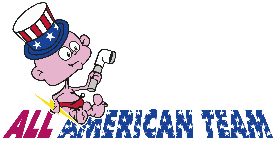 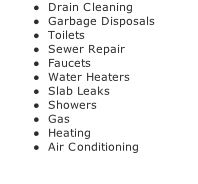 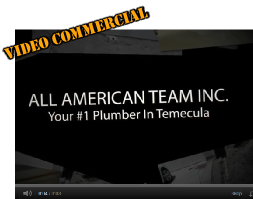 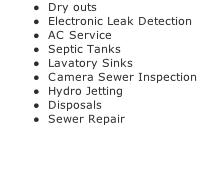 With over 25 years experience in the plumbing industry, All American Team, has become a one stop company for Plumbing, Drain Cleaning, Leak Detection, AC/Heating, Water Damage Restoration, Drywall & Painting solution for 1000’s of Southern California home owners. 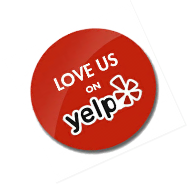 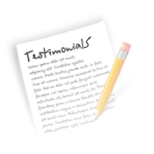 We are proud to say that most of our business is from returning satisfied clients and referrals from these clients too. 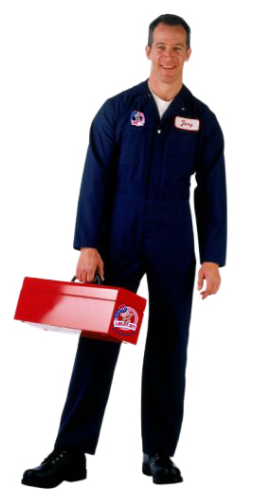 We also work hand by hand with all major Insurance & Restoration Companies.